This song came through in pieces over the course of many weeks. As I was writing and uncovering it I experienced it as a song that was demanding itself be heard, despite the discomfort it often provoked for me. It is relentlessly fiery – an expression of love as a fierce “no” our boundary, as a mother protecting her young. As I was writing it felt clear to me that this voice is essential and called for in our world now. In a world where it is all too easy to lose sight of how our actions and lifestyle impact others and where we often lurch into excess and greed at the expense of others, this song offers a voice of fierce boundary that can be helpful in waking us up and restoring balance. As I’ve been teaching it to Wholehearted Chorus, I have been encouraging my singers to make it their own, so it is personally meaningful for them. For me much of this song has been a response to climate grief, and some parts a response to the “me too” movement, along with a deeply personal journey of feeling the spirit of fierce, feminine power within. 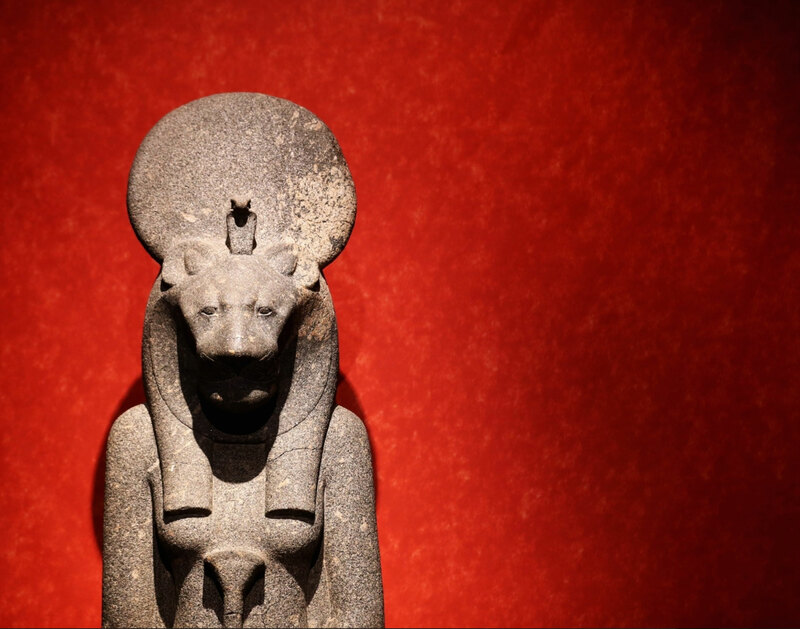 I wish to express my gratitude to Patra Lounsbury for making the connection of this energy with Sekhmet, the Egyptian goddess of fierce power, and for Deva Munay and all who supported this song’s birth and my integration of Sekhmet’s archetype within it. I would also like to thank Ben Gould for writing the men’s part, and Annie Anton for her contribution of one of the melodic lines. Original song by Lisa G. Littlebird, with contributions by and appreciations to Ben Gould & Annie Anton. Recorded by Lisa G. Littlebird & Ben Gould. Due to the amount of clapping in the recording the song exported at a lower volume threshold. I recommend turning up your speakers and listening at a louder volume for the most accurate representation of the sound. A score for this piece is coming, as well as another version of the song in Arabic. To request a score, please contact lisa@thebirdsings.com. Key: The key of this recording is imprecise, but it will be scored in G.